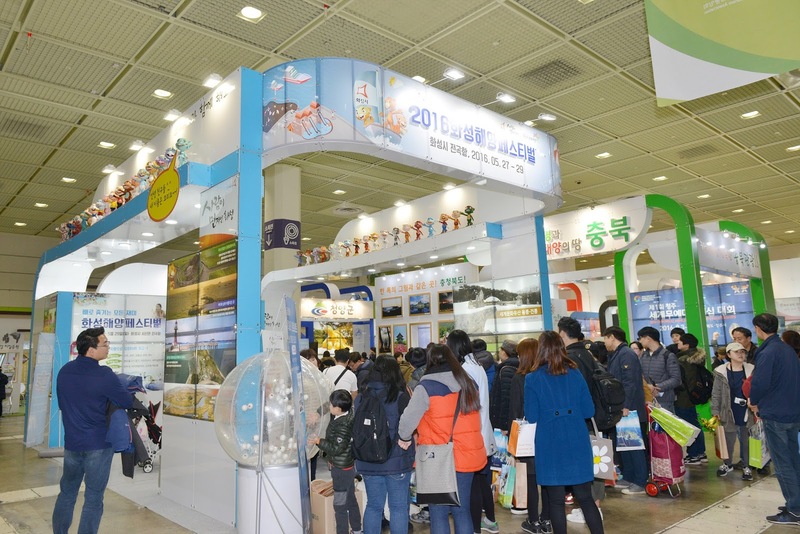 The Korea Travel Expo—the only Korean travel fair featuring intrabound tourism—will take place at COEX from Thursday, February 16 to Sunday, February 19, 2017. The Korea Travel Expo is a gathering of Korean regional tourism organizations, as well as travel aficionados from all over the world. It is held annually in order to help increase the national tourism volume, information exchanges, travel service quality and local economies. Visitors to the expo will have the opportunity to get a firsthand experience of the country’s various regional cultures and get a look at some of the most spectacular scenery from around the peninsula. Various tourist service businesses, ranging from hotels and travel agencies to resorts and theme parks, will be on hand to share with visitors valuable information and introduce travel packages, including educational trips. But that’s not all. Several popular travel writers will also be available to provide travel counseling. 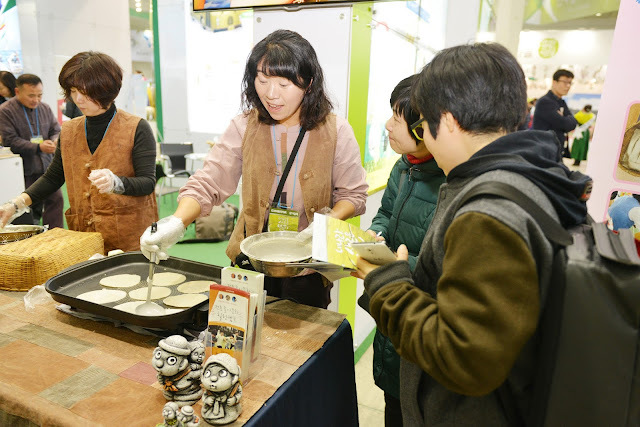 Furthermore, visitors to the Korea Travel Expo 2017 can listen to a variety of stories about various tourist attractions and destinations from tour and culture guides at each booth. There will also be an experience zone that will showcase arts and culture that can be found while traveling across Korea. Of course, no travel expo would be complete without the souvenirs! Visitors can purchase products from various regions that are not easily accessible in Seoul. The Korea Travel Expo 2017 will be hosted by the Ministry of Culture, Sports and Tourism under the supervision of the Korea Tourism Association. With some 650 booths. this year’s expo is expected to be the largest tourism exposition yet. Participants will include more than 150 local governments and 400 organizations from around the country. So, if you’re planning to do a bit of traveling around the ROK this year, don’t miss the chance to learn about the best destinations the country has to offer! Thank you for this wonderful information. I like traveling. The Korea Travel Expo is a gathering of Korean regional tourism organizations, as well as travel aficionados from all over the world.Here some nice pictures are given hence is very interesting. Oh! Look at them great! I think I will let my family come here to enjoy them this weekend! It will be a good meal for my whole family! I hope you will have more delicious and beautiful food so that everyone's weekend will be more interesting! 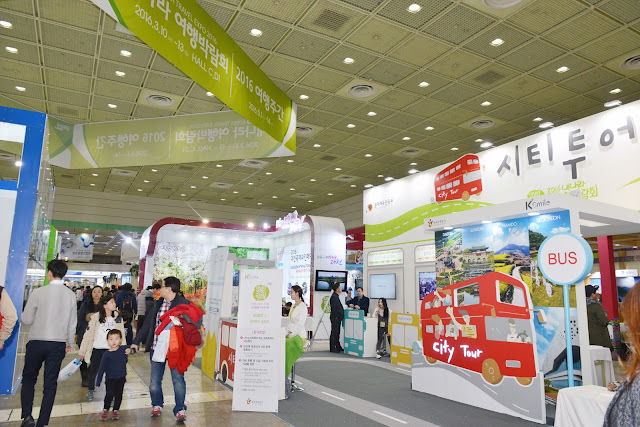 The Korea Travel Expo is a gathering of Korean regional tourism organizations and travel aficionados from all over the world. Great info!